A student who is forced to give up engineering after his class 12, becoming an IAS officer was still a distant dream. With a father drowning in alcohol and his mother and sister struggling to get through the day making & selling coconut fronds, paying counselling and coaching fees weren’t really top priorities. 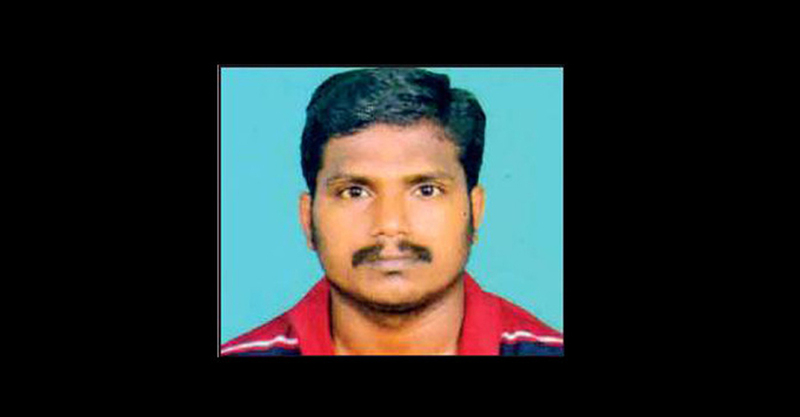 But this Friday, Prabhakaran who fought all odds to pursue his education cracked the UPSC civil services examination 2017 and secured the 101st rank among 990 who made the cut. from the Melaottankadu village in Pattukottai in Thanjavur district of Tamil Nadu Prabhakaran worked hard for two years as a sawmill operator and even practiced farming, just in a bid to support his family financially and save as much as he could for his education. It wasn’t until four years later when he had funded his younger brother’s engineering education and helped his older sister get married, that he went back to education chasing his dreams. He moved on to enroll in the civil engineering stream at the Thanthai Periyar Government Institute of Technology in Vellore in 2008. Even at the time he faced a lot of difficulties since his English language was not good. Soon after, he decided to travel to Chennai with the hope of cracking the IIT-Madras entrance examinations. Often with no place to live in Chennai, Prabhakaran would travel to the hillock every weekend to get tutored and take shelter at the St Thomas Mount railway station. He would then return to Vellore during the week to attend regular college and work during his off hours at a mobile recharge outlet. Prabhakaran’s hard work bore fruit after he successfully cracked the IIT-M entrance and finished his M.Tech programme with a top rank. This young man who did not let any failure distract him from his goal, cracked the UPSC exams in his fourth attempt. He hopes his story will help many more individuals from his hometown as well as across the nation to never give up on his dreams.